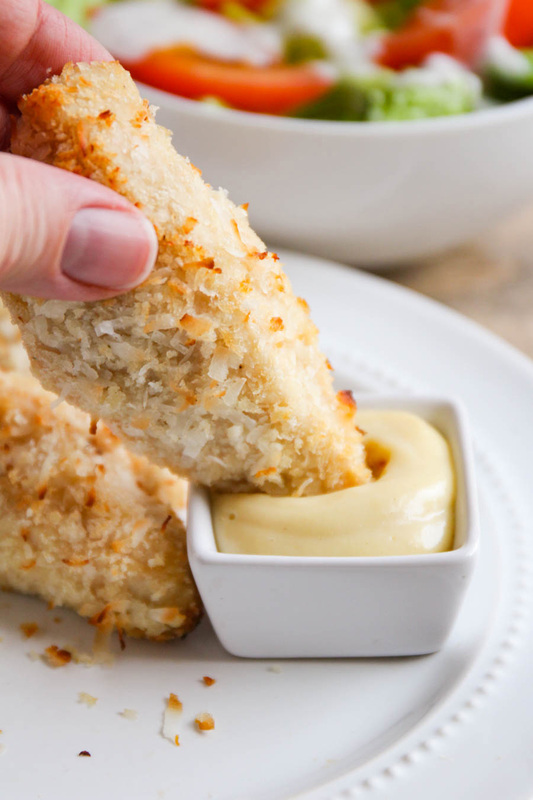 These baked coconut chicken fingers are the perfect combination of savory and sweet, and so delicious! I love chicken fingers! 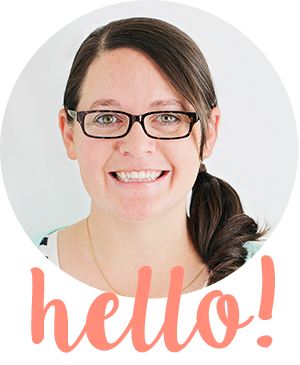 They're easy to make, super kid-friendly, and fun too. I make them often when I'm short on ingredients and/or time, and they are always a family favorite. 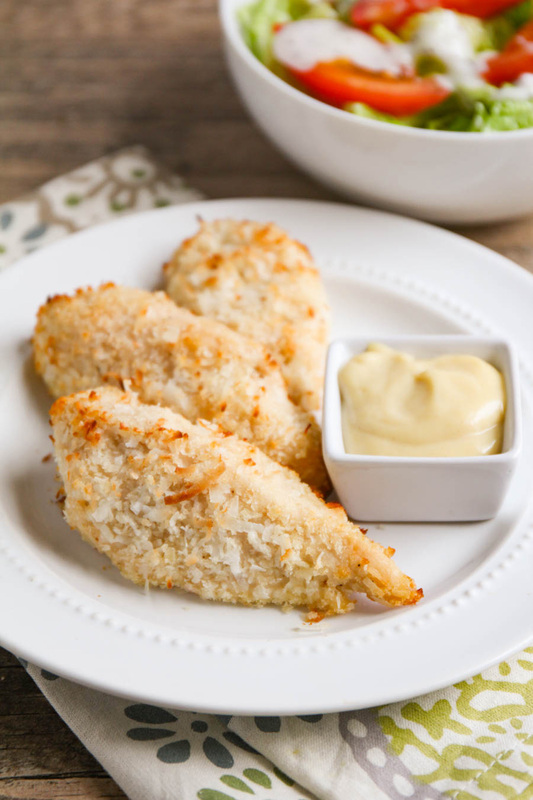 These coconut chicken fingers are a fun twist on my usual chicken fingers, and they are fantastic! 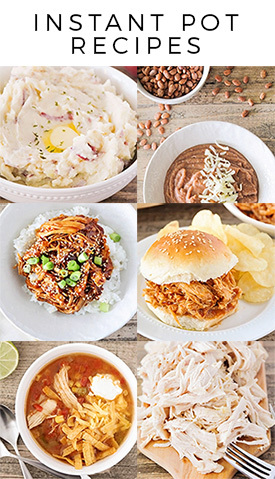 I absolutely love the combination of sweet and savory, and the coconut adds some great texture and crispiness. I made an easy honey dijon dipping sauce to go with them, and it was a great pairing. These are definitely a new family favorite! Preheat the oven to 400. Line a baking sheet with parchment or foil and spray with cooking spray. Pour the olive oil over the chicken breasts and toss to coat. In a shallow dish, mix together the panko, bread crumbs, coconut, salt, and pepper. Dip the chicken into the bread crumb mixture, pressing the bread crumbs onto both sides of the chicken. Place the chicken on the prepared baking sheet and spray the top with cooking spray. Bake 20-25 minutes, or until golden brown and cooked through. To make the sauce, whisk together the mayonnaise, dijon, and honey. Serve alongside the chicken fingers for dipping.